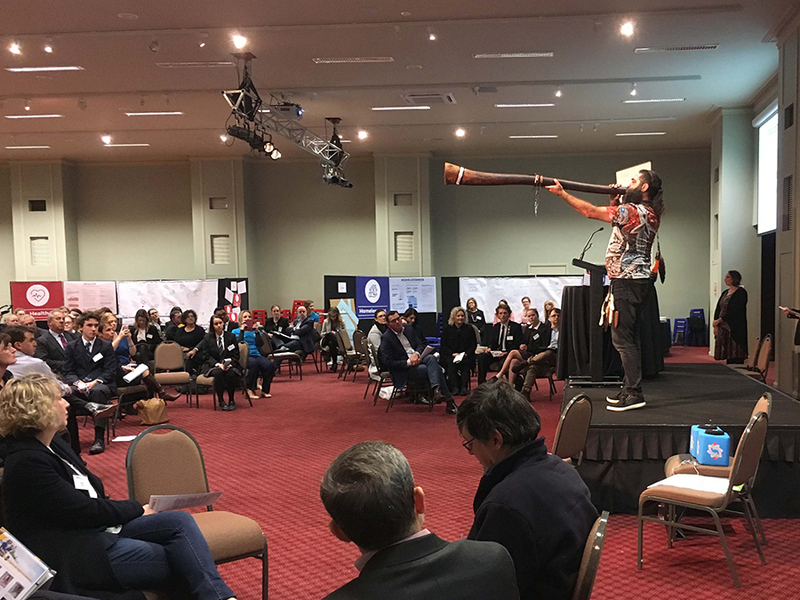 The Central Highlands Regional Partnership consults and engages with its community throughout the year (with workshops and meetings), but over the past few years, the annual Regional Assembly has provided a large forum and focus for such engagement. 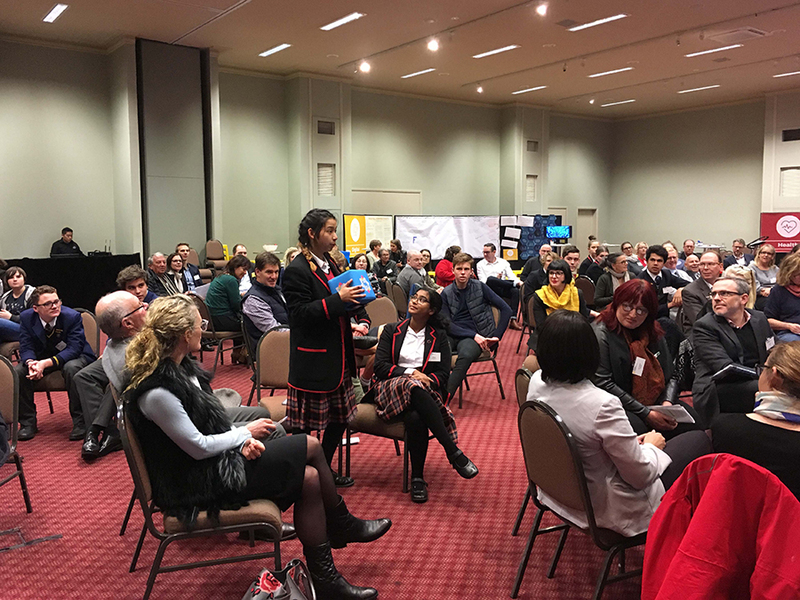 Read about the Central Highlands Regional Assemblies below. 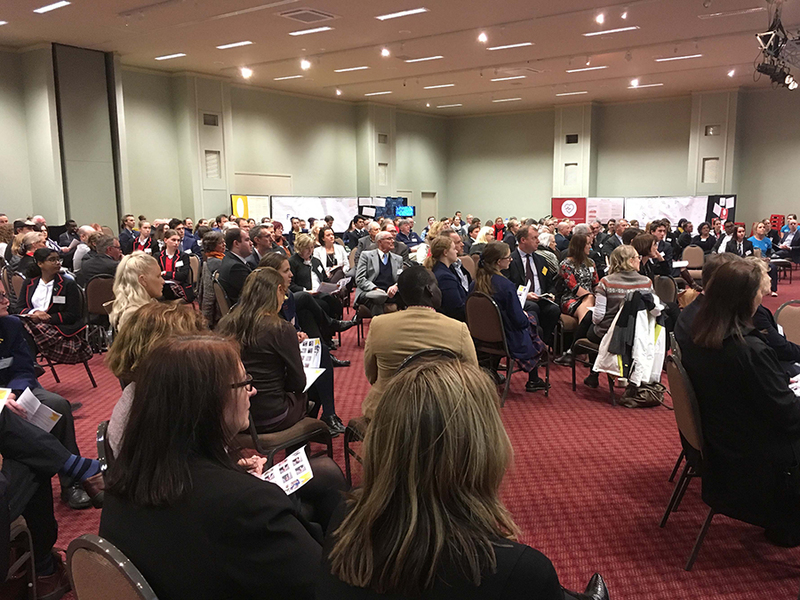 The 2018 Central Highlands Regional Assembly was held on Thursday 14 June in Ballarat and was attended by more than 220 community members and senior government leaders. 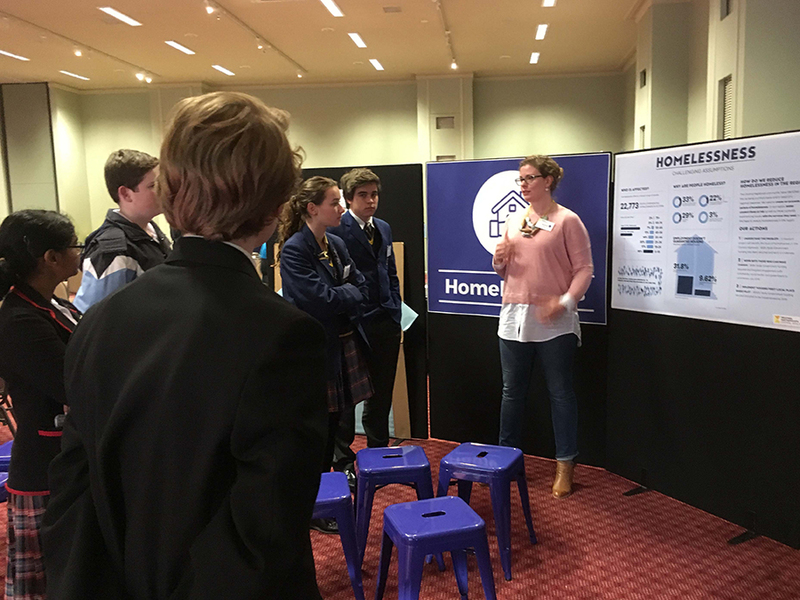 As in 2017, the event kicked off with a Youth Assembly, attended by more than 60 young delegates representing schools across the region. It was great to see so many people there and to hear the passion and depth of conversation. The Assembly was also a great opportunity to showcase some of our local premium producers and produce. A report was sent to attendees after the Assembly. A full unedited record of notes from the Assembly was also distributed. A video was screened at the Assembly to show was the Partnership has achieved and can be viewed here. 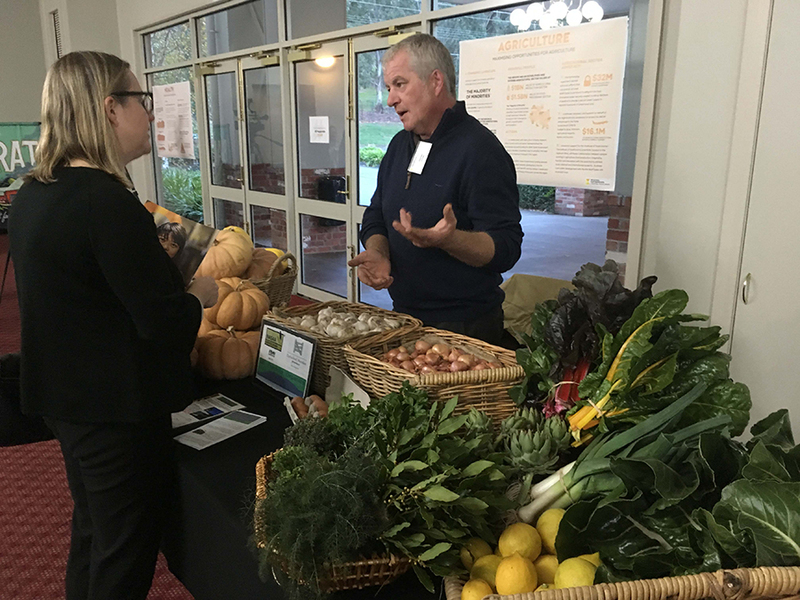 Around 250 people attended our 2017 Central Highlands Regional Assembly in Creswick in August. It was a chance for local people to tell Partnership Members, Government Ministers and representatives what is important to us. 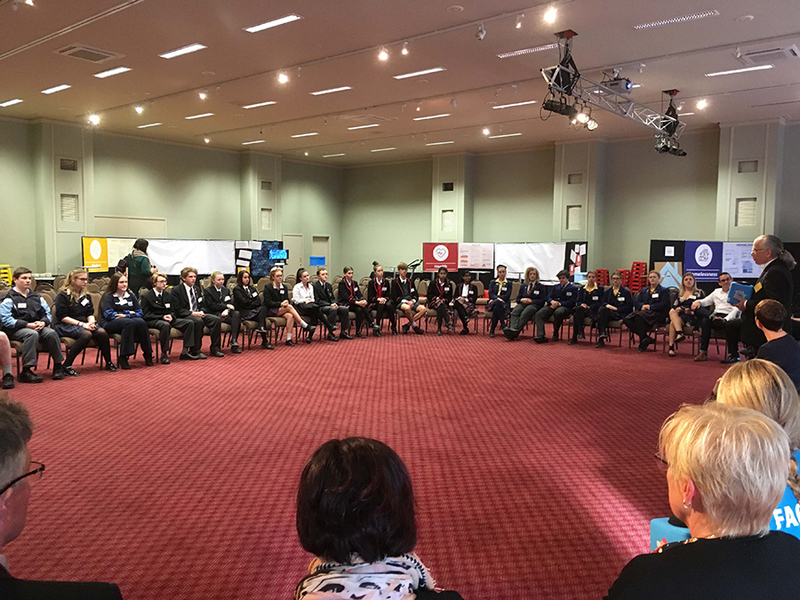 The Assembly was immediately preceded by a Youth Forum with 45 young people discussing the issues facing the region and possible solutions. 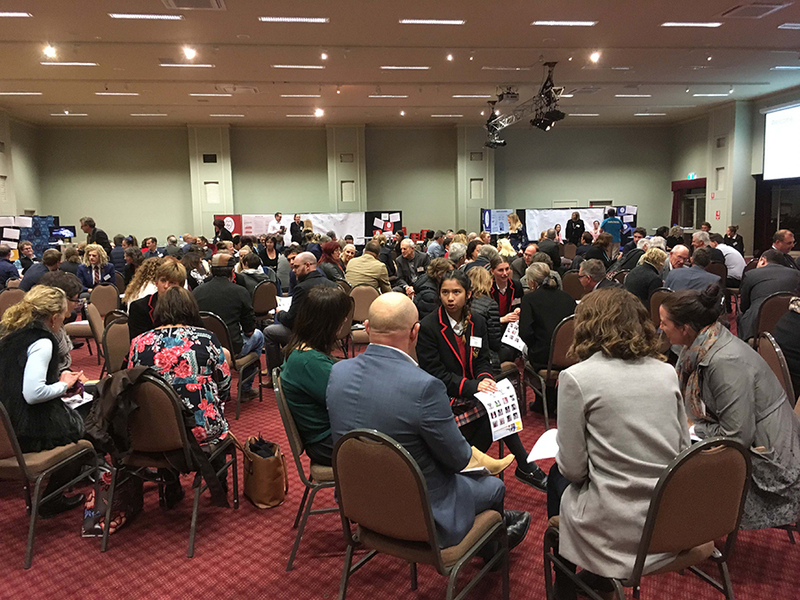 The first Central Highlands Regional Assembly was held in in Ballarat in November 2016.